The Sovereign Grace Bible Institute is a 3-semester program that starts in September and runs through December of the following year. The Bible Institute began in 2006 as an outreach to the community as well as an opportunity for current members of Sovereign Grace Chapel to learn more about Systematic Theology, the Old Testament, studies in James and Ephesians, and practical teaching. Students of the Bible Institute meet on Mondays and Tuesdays for two hours and two classes, taking a week off after each 2-week period. Students take exams after each semester in December, May and December. At the end of the three semesters, students graduate with a ceremony at which they receive a certificate of completion and end with a reception for family and friends. 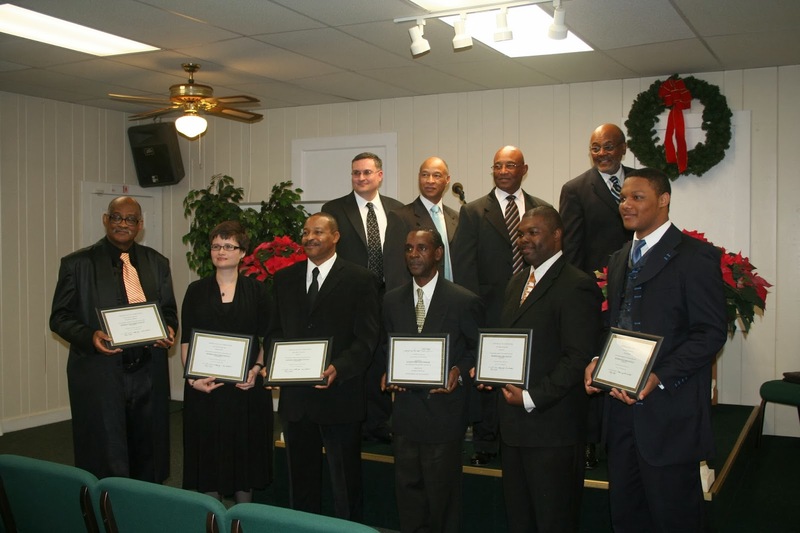 The Bible Institute currently has 5 teachers who are teachers and Elders of Sovereign Grace Chapel. Each teacher presents in an expository manner and from a Calvinistic or Reformed Doctrinal Stance. In the local newspaper: "The Chronicle"